The pulp of the tooth, which consists of nerves and blood vessels, can become infected and inflamed as a response to pulpal insult. Typical modes of pulpal damage are deep cavities, trauma, and in some cases localized severe periodontitis (gum disease). The pulp responds to these insults in the same manner the rest of the body does, with an immune system response and inflammation. Since the tooth is a hard structure, this response creates swelling and pressure within the tooth that causes pain. Sometimes, especially for deep cavities, this pulpitis (inflammation of the pulp) is reversible with removal of the cavity and a restoration (filling or crown). Teeth with irreversible pulpitis generally cause pain or throbbing for minutes at a time due to hot, cold, or chewing. Spontaneous pain is also a sign of irreversible pulpitis. Irreversible pulpitis is named so because this is the beginning of pulpal death. On occasion, teeth “die quietly” and possess a necrotic pulp. These can be seen on radiographs. Once the pulp is damaged or is anticipated to be damaged beyond repair, root canal therapy is started. 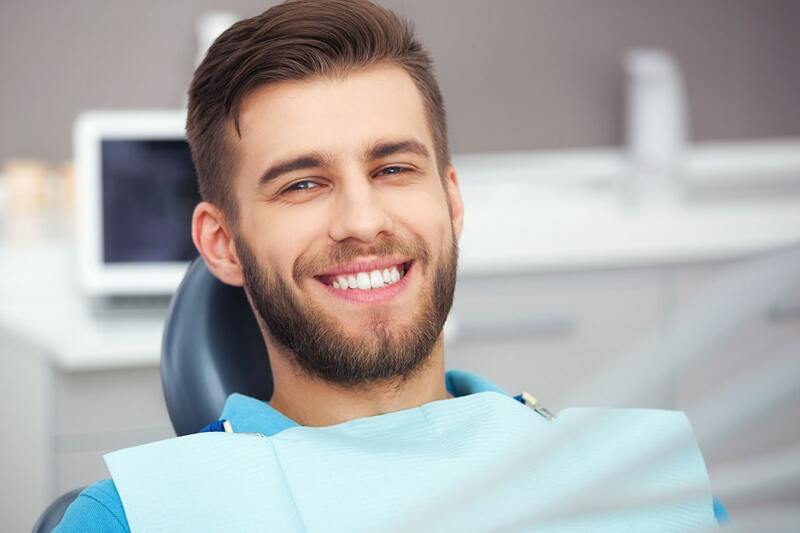 Root canal therapy begins by gaining access to the pulp through the “top” of the tooth. The pulp chamber and canals of the tooth are cleaned by removing the pulpal tissue and infected tooth matter. Next the pulp chamber and canals are shaped to receive a rubbery type substance to fill the canals – gutta purcha. Finally a build-up (see “Crown and Bridge”) is used to close the tooth. Most teeth after endodontic therapy (a root canal) are at a much higher risk for catastrophic tooth fracture and need a crown for long term protection.